Currently I use this code to see where the player can go. Any noob can see that using this only one direction will be set to true. Also, the booleans will stay on true. How can I fix this? Or perhaps even optimize this code? If i were to implement something similar to what you've shown in the link, I would be using a waypoint system... There is no reason your player should have a free roam capability if what you're implementing is the same as your link right? A waypoint system will help ensure your player doesn't magically glitch out and walk to places he/she shouldn't. There are plenty tutorials for a waypoint system, just use google. Do note it's not fully done yet, this is about 15-20 minutes of work. 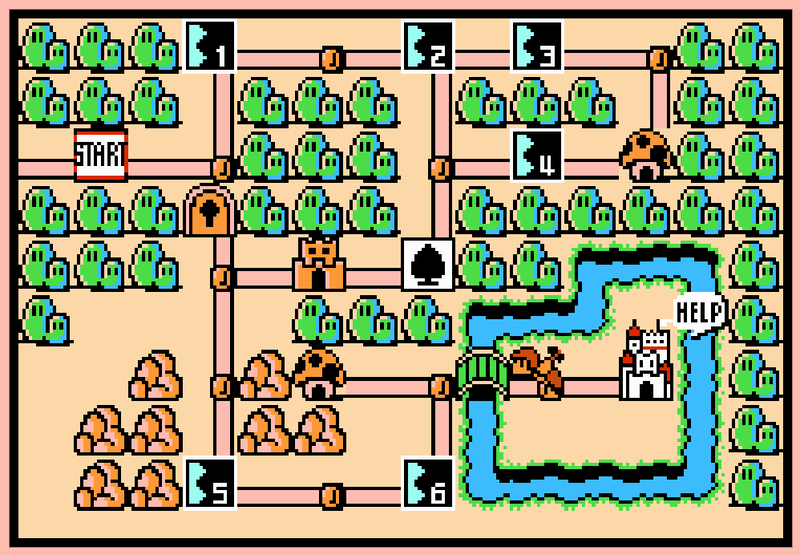 The currentButton is a object the player is on, like the level squares on the Mario map. Split this in to two and place it in the comments. It doesnt go in the Answer box! Apologies, didn't know about this.